1. 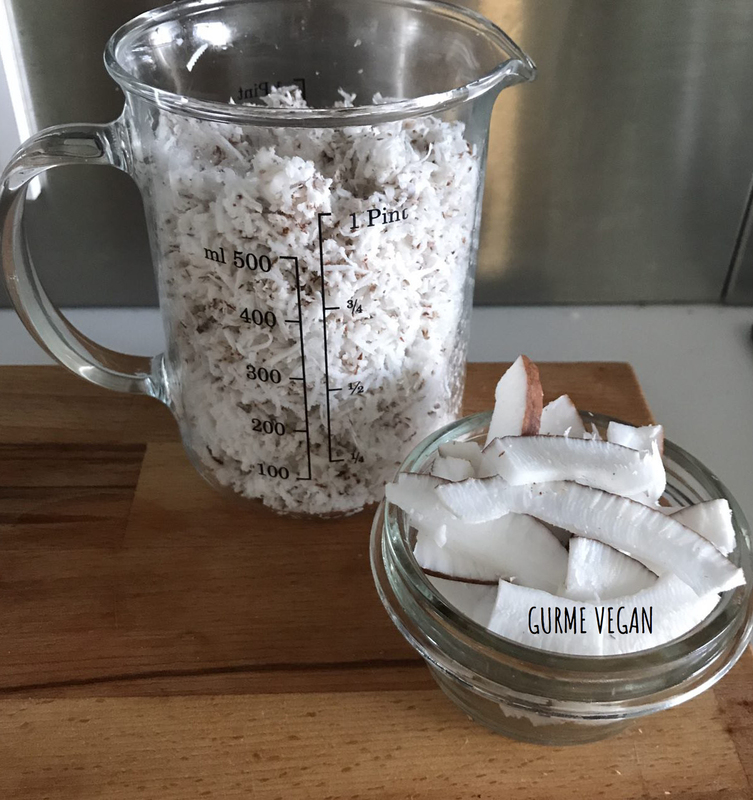 Place shredded coconut into blender and add water, soak for 1 hour. 2. Blend on the highest speed for about a minute. 3. 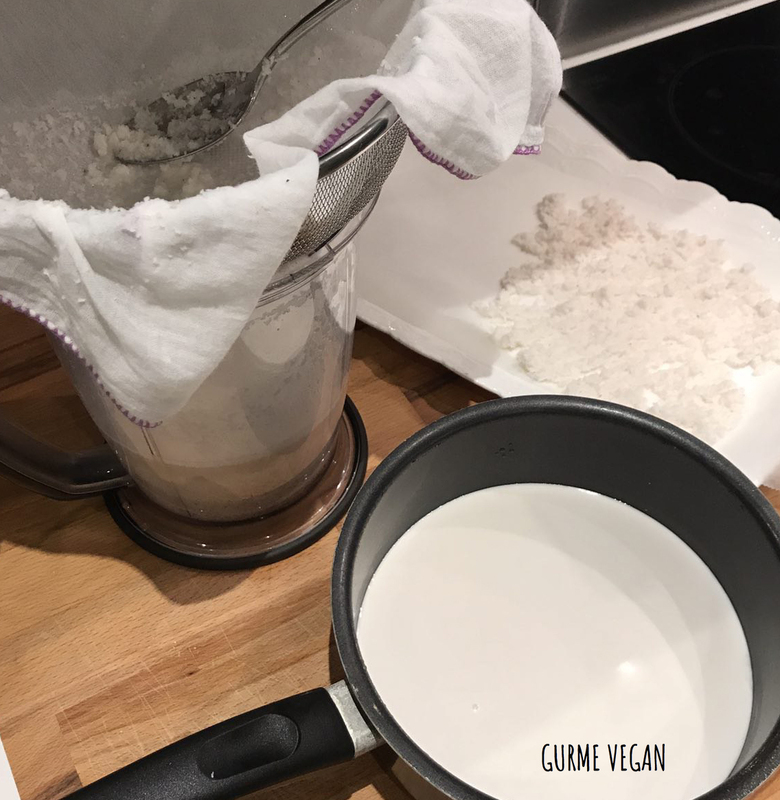 Place a strainer on the top of a bowl and cover with a cheesecloth. Pour the mixture and crush with a spoon. 4. 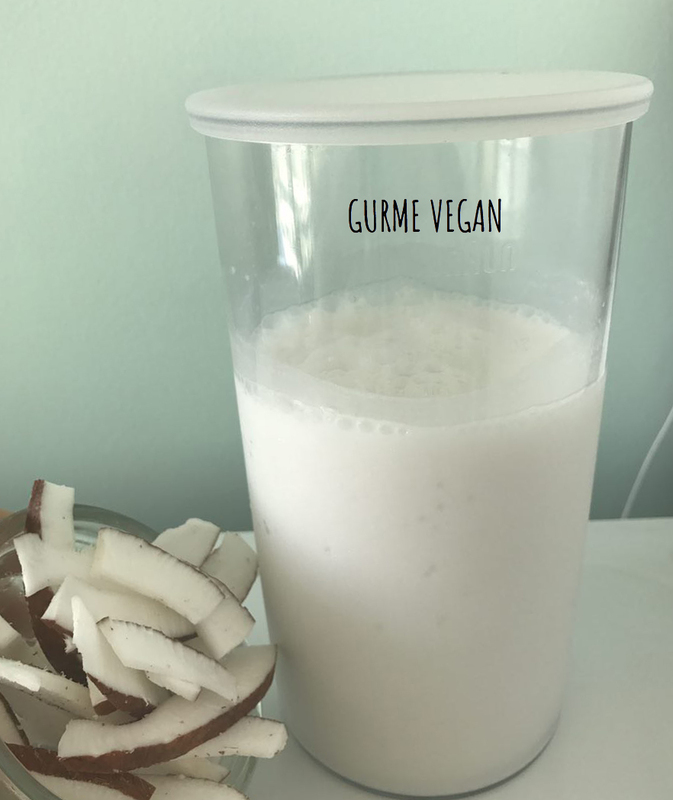 Use coconut milk immediately or store in the fridge. Good for max 4 days. 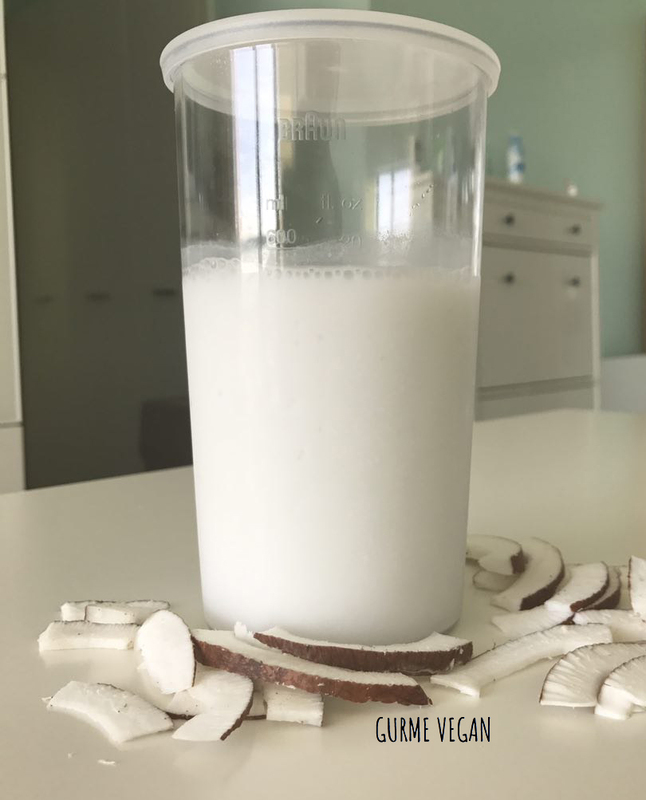 The fat in the coconut milk may rise on the top within 1 day, gather with a spoon in order to use as cream or just shake or stir before using.